Android was developed by Google and OHA (Open Handset Alliance). It is a Linux Kernel based operating system. Android devices are being used in more than 190 countries all across the globe. Every single day millions of new users get to experience the magic of Android’s games, apps as well as other digital content. Android has an open marketplace for distributing its products instantly. This operating system is known to have more than 300 hardware, software and even carrier partners. It is the world’s fastest growing operating system. It has become a favorite for customers and developers alike. It has been noted that every day more than a million new Android devices are activated. All the games and apps developed by Android can be conveniently downloaded from Google Play. You can develop the best class apps by using Android’s tools. On top of that you can easily install your apps across different devices such as mobile phones, tablets and much more. The Android Developer Tools offer Java IDE for developing, debugging as well as packaging Android apps. The first step for developing an Android application is ‘design’. The design should be sleek, powerful, well organized and simple. The developer must be focused on how a user will interact with the application. Hence, it should be able to fit the Android user experience. it is important to have a look at the design guidelines provided by the operating system. After your design has been finalized, the second step is ‘develop’. 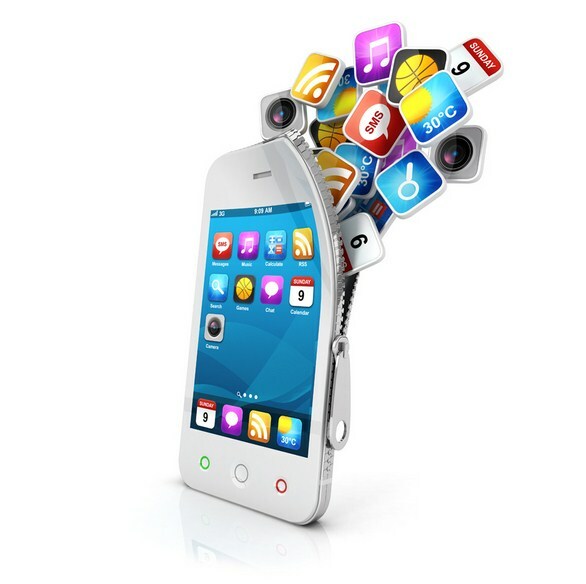 Now you will use various tools to convert your imagination and app ideas into reality. 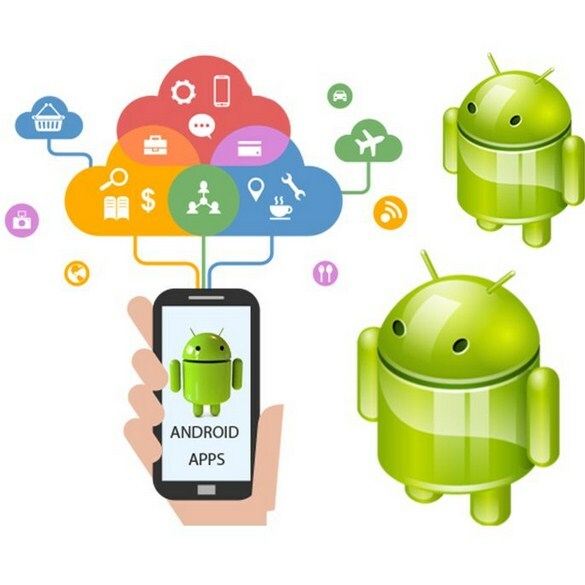 Android gives you the benefit of API’s which will assist you towards building applications. However, you should check out the develop documentation for framework and development tools. Once your application is complete and you have built it to support different screen sizes as well as densities, and tested it on real devices along with the Android emulator. You are now finally capable of implementing the third step which is ‘distribute’. 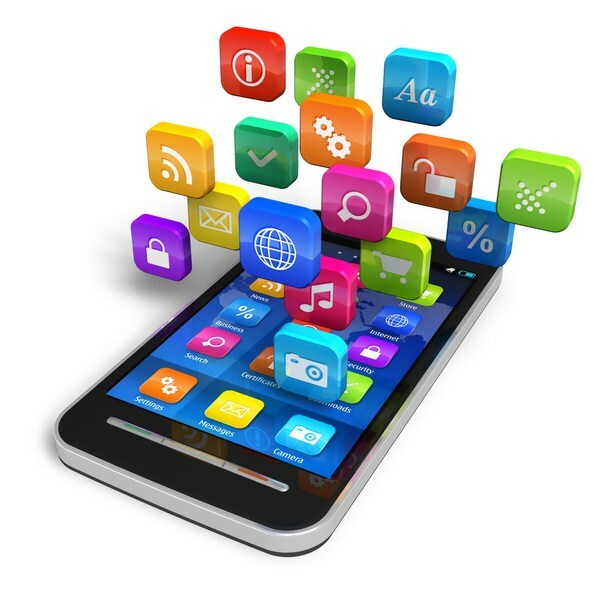 You can also develop various monetization strategies for your application. You can have a look at the distribute section in order to get a better idea about this process. Google Play is the leading marketplace for selling as well as distributing applications. Since Android has an open marketplace Google Play allows you to be in charge of how you sell your products. You have the complete freedom of pricing your apps, provided you can also change the prices at any time of will.